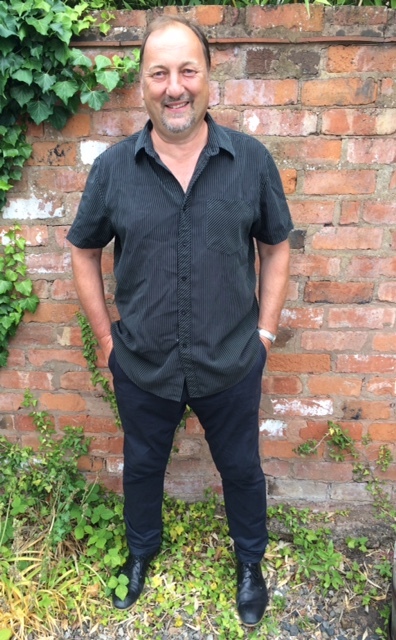 Marc owns Jons and has enjoyed Hairdressing for over 40 years! He is excited about all aspects of Hairdressing but especially enjoys working with short hair. The biggest thrill he gets is to see a busy Salon and have clients happily returning. His philosophy is ‘You only get one chance to make a first impression’. The salon is open 60 hours weekly including 2 late evenings so we are able to accommodate your needs.